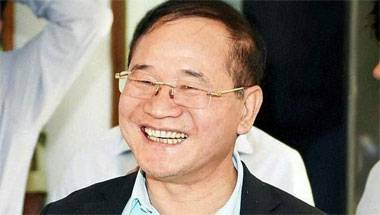 KalikhoPul’s Government in Arunachal Pradesh has been dubbed unconstitutional and the Governor’s decision was also unconstitutional. 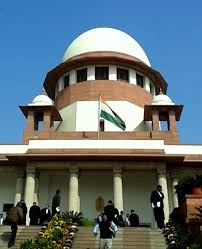 The Apex Court upheld the status quo of State Government earlier on 15 December 2015. It meant that the Congress Government in the State will be restored because the Congress Government was in existence there earlier and Nabam Tuki was the Chief Minister of state. The 5 Judges bench of Supreme Court gave this verdict and were unanimous on the decision. Supreme Court said, ”the call of premature assembly session its procedure both were unconstitutional decision of state governor." 1. The governor cannot function of his own will setting aside the rules and regulations of assembly and constitutional provisions. 2. The cabinet advises governor to work under constitution; but the governor ignored the advice of cabinet in this case and took decision. 3. If the governor was confident about the circumstances and wherever he did not think fit to accept the advice of cabinet; he should refer the matter to the President -- but he took his own decision. 4. If the governor seemed that the state government was in short majority, he can say to prove its majority on floor test in assembly; but he called the assembly session to discuss the motion against the Speaker. 5. The governor of state should not be the part of political controversies. The circumstances that prevailed in the state made the matter wholly political circus. The governor of state misused the conferred constitutional powers which he had vested. The Constitution crises in the state began last year when 21 including (2 independent) of the 47 law makers of congress government were rebellion against his own party Chief Minister in 60 members assembly seats of Arunachal Pradesh. The matter is between Nabam Tuki and his rival Kalikho Pul. Pul had intended to be the CM of State replacing Mr. Tuki; consequently the President rule was imposed in the state on 26 January 2016. Tuki, the former CM of state and Congress leader, has expressed his pleasure over the Apex Court decision. Tuki said, ‘the Apex Court has saved the democracy.” He said he got Justice from Supreme Court. Now he will discuss the matter with 47 Congress Law makers; later the future strategy will be decided. 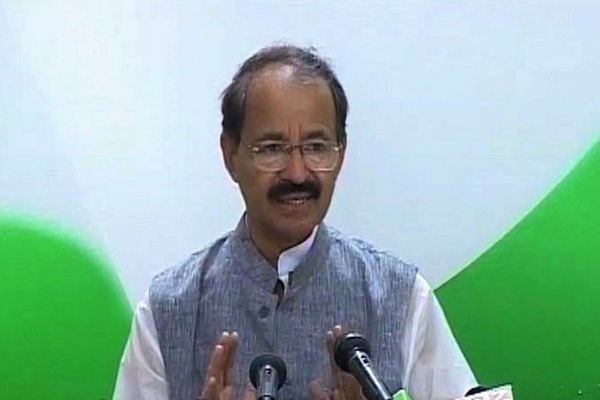 Congress leader Rashid Alvi said on Supreme Court’s decision, “it is a win of constitution and democracy.” He said that the Union Government has created such situation which became a threat to democracy in the country. The Governors of state are functioning on the Guidance of Centre. The state governors seem the worker of RSS. As usual, thank you for reading our post! Make sure you check back every MONDAY and FRIDAY, when new posts come out.